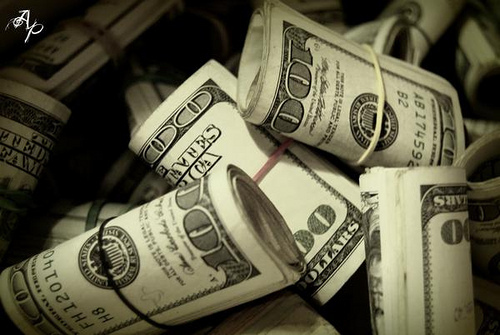 Saving money is still a struggle for many Americans, finds a new survey. Cameron Huddleston wrote an interesting article that was posted on September 19, 2016 on the Go Banking Rates.com website. If this is true, and I have no doubt that it is, this is sobering news for our country. Read the article or click here to read the article on the website. 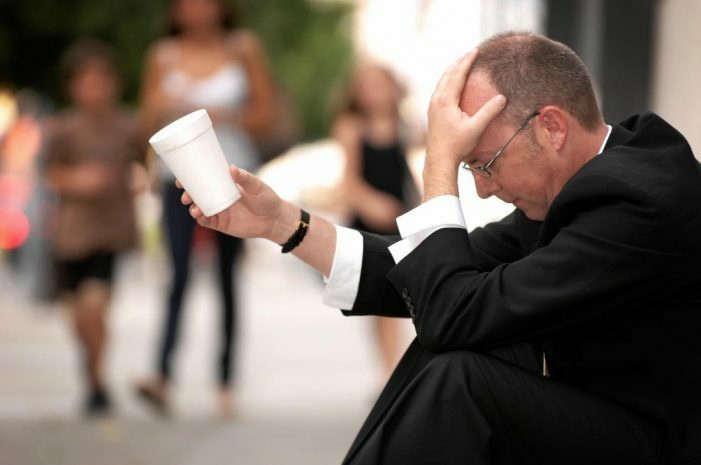 According to an article written by Jessica Dickler that was published on the financial network CNBC, 66 million Americans have no emergency savings. 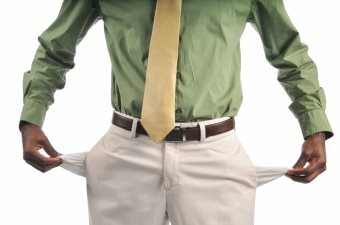 Many Americans are woefully ill-prepared for an unplanned expense, so much so that a whopping 66 million U.S. adults have zero dollars saved for an emergency, according to a new study. 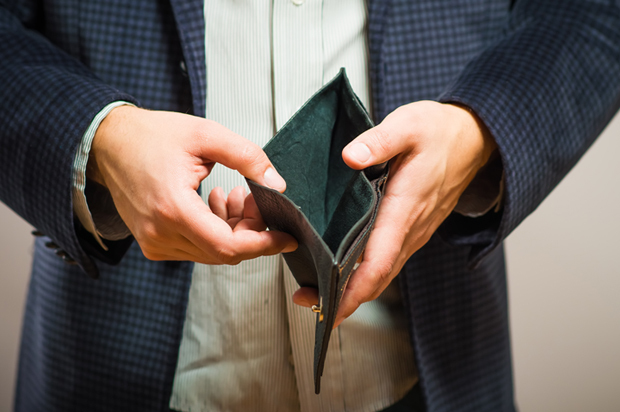 When broken down by age, those in Generation X fared the worst: One-third of people ages 36 to 51 said they had saved nothing in an emergency fund. That compares with 27 percent of all others ages 18 or older, according to a Bankrate.com survey of 1,000 adults conducted earlier this month. Now, let’s say you live in a city like Los Angeles where you need to make about $74,000 a year to live comfortably. That means you would need to save almost $15,000 throughout the year. But what if you make only $40,000? Living in LA — or any expensive city — would make it hard to stash away $10,000 in a savings account — and nearly impossible to save $15,000. 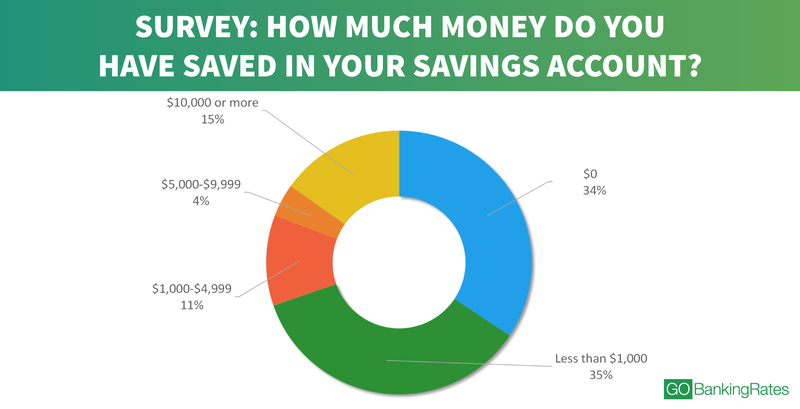 Methodology: This GOBankingRates.com survey posed the question, “How much money do you have saved in your savings account?” to 7,052 people among all 50 states and Washington, DC. Responses were collected through a Google Consumer Survey conducted from Aug. 1, 2016, to Aug. 9, 2016, and responses are representative of the U.S. online population. The survey has a 2.6 percent margin of error. Hey Buddy!, I found this information for you: "Most Americans Have Less Than ,000 in Savings". 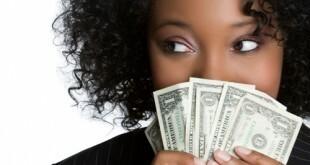 Here is the website link: https://blackmeninamerica.com/most-americans-have-less-than-1000-in-savings/. Thank you.